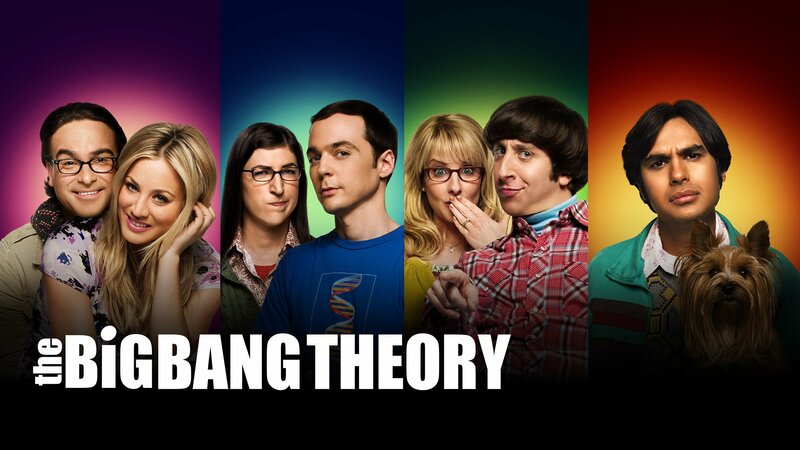 The Big Bang Theory is awful, really awful. I mean, yeah, it’s successful and everything, I guess, but it’s awful. Really awful. Oh, it looks quite ok on the surface. Gets its laughs when we find the red shift or the cosmic background radiation. But, then there’s dark matter, of course. 95% of the universe is invisible to us according to the theory. We have, as of right now, no clue why that would be the case and what dark matter might be. So, yes, I understand people questioning the Big Bang Theory. Scientists should always question everything. Having written that, it’s difficult to argue with the success of it. It works.